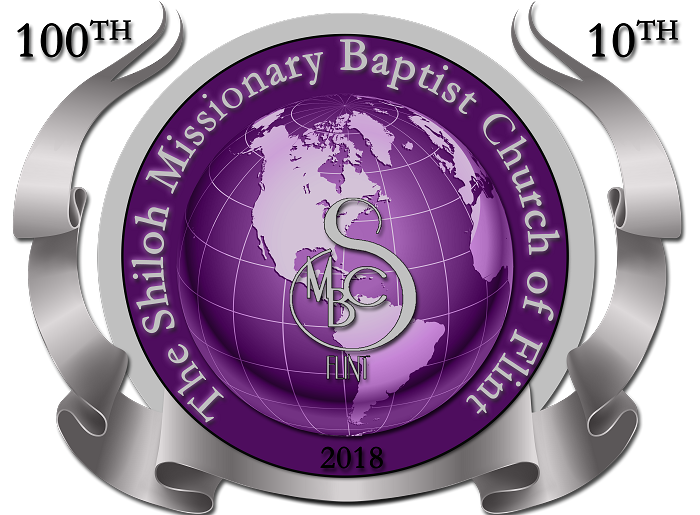 Shiloh MBC in Flint, Michigan will be celebrating its 100th Anniversary in September 2018 and our Pastor and 1st Lady will be celebrating their 10th Anniversary. We want to invite you to be a part of this special occasion by extending you an opportunity to purchase ad space in the “100th and 10th Anniversary” Shiloh Souvenir Program Booklet. Whether to say congratulations, advertise your business, remember a former member or simply thank the Lord for what He has done in your life. Please complete the information below for your Ad. The deadline date for ads is October 15, 2018. Click on link below for ad form. Payments may be made directly "Online Giving" on homepage. Click on "Online Giving" and select Souvenir Book Ad.